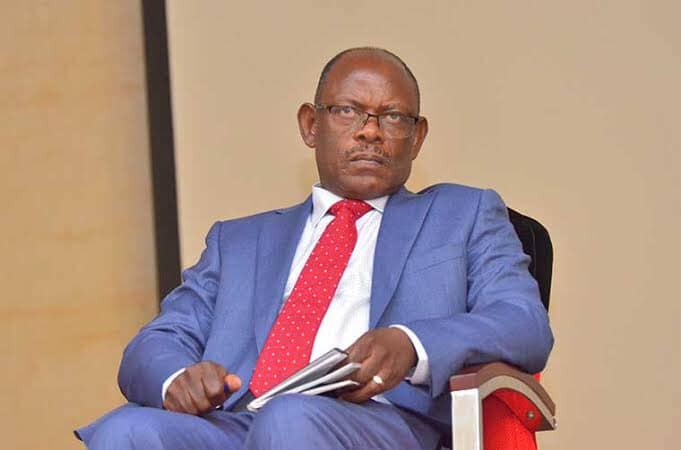 KAMPALA – The Makerere University Appointments Board has lifted the suspension of two staff representatives in what is seen as a defeat of the vice-chancellor, Prof Barnabas Nawangwe, who had issued the punitive measures. The board lifted the punishment of Bennet Magara, the chairperson of Makerere Administrative Staff Association (MASA) and that of the secretary general, Mr Joseph Magara, whom Prof Nawangwe had suspended, accusing them of inciting other staff to strike. The chairman of the appointments board, Dr Euzobia Baine Mugisha, explained that the suspensions were lifted to allow for a level playing field in the investigations they are undertaking. “The decision to unconditionally lift the duo’s suspensions is a demonstration of the new Board’s commitment to practice fairness, listen to both sides without bias, observe the rules of natural justice and accord each case a speedy hearing, provided all the parties cooperate with the Board. That is why we want to hear your cases, when you are free men, back at Makerere University as full members of staff,” he said. “According to the Constitution of Uganda and the common law, which we observe here, every person is presumed innocent until proven guilty. And he who alleges bears the burden to prove the allegation. For these reasons, the Board has noted your application which you made on March 13, considered it, we hereby lift your suspensions with immediate effect,” he added. The lifting of their suspensions comes after that of Dr Deus Kamunyu, the chairperson of Makerere University Academic Staff Association. Dr Kamunyu’s suspension as part of an agreement for listening to the lawsuit he lodged against the university and Prof Nawangwe. Dr Kamunyu had run to court, saying his suspension was illegal. The board decision is seen as a victory of the university staff who recently agreed to end their work after the university council promised to address their grievances. The lecturers had gone on strike for about six weeks, protesting the suspension of their leaders. They also accused Prof Nawangwe of being a dictator.